The auction administrator(s) are now in the process of contacting the wining bidders. 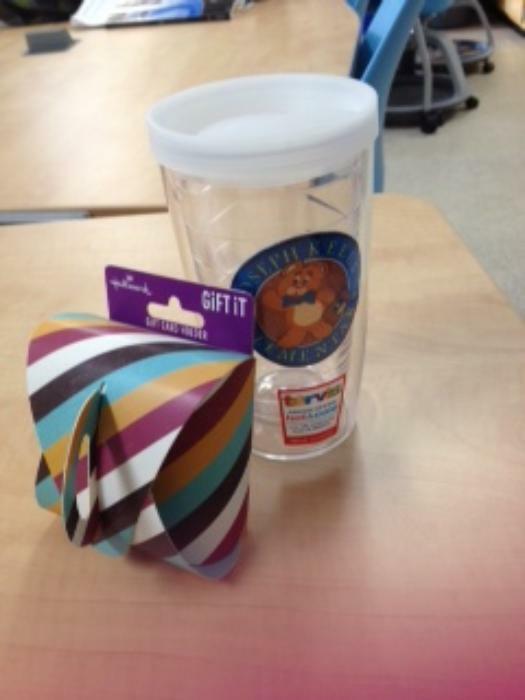 $25 gift card to Starbucks and a Joseph Keels Tervis Tumbler that keeps drinks cold or hot. eFlea Auctions Have Helped Raise $6,169,020.86 For Worthy Causes So Far! Interested in hosting an auction? eFlea.ca Online Charity Auction Software Code created and operated by Troy Morehouse. Many thanks to Bell Aliant for their continued support over the years.